Asian-American rock band The Slants moved one step closer to trademarking their name Tuesday after a ruling issued by the U.S. Court of Appeals for the Federal Circuit. The ruling states that the U.S. Patent and Trademark Office’s blocking of the registration on grounds that the band's name was offensive was unconstitutional and a violation of the First Amendment. The Trademark office’s use of the Lanham Act in the case did not survive “strict scrutiny," the court said. Tam has fought six years in court to get trademark protection for the use of the band’s name, his way of re-appropriating the term and using it positively. 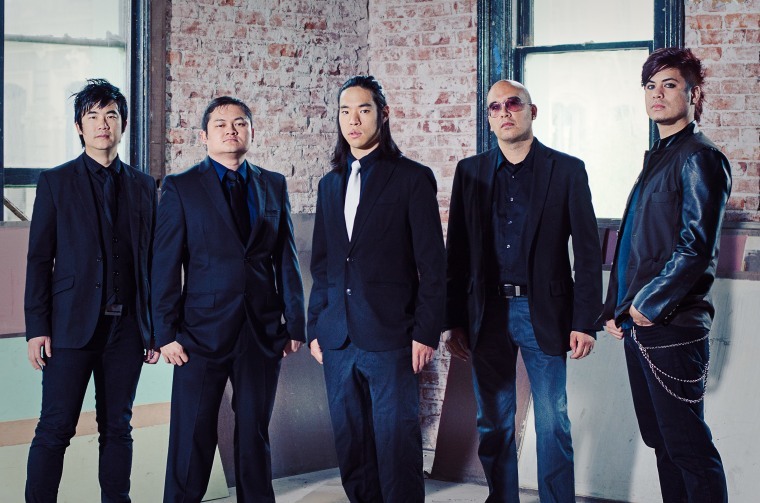 The Patent and Trademark Office, relying on a provision that blocks trademarking “disparaging” names, had twice rejected The Slants' application. He will now wait to see if the Trademark Office appeals to the Supreme Court. “The Patent and Trademark Office found no other reason to deny registration, so unless the case is appealed to the Supreme Court, [The Slants leader Simon] Tam will get his registration,” John Crittenden, a partner in Cooley LLP's litigation department and adjunct professor at UCLA Law, told NBC News. Crittenden said the ruling could also impact the fight of the Washington NFL football team to keep its name. This post has been updated to include Simon Tam's comments on the court ruling.